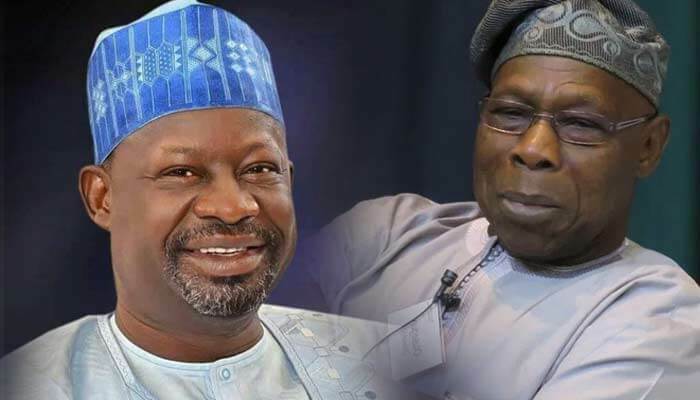 A Presidential Aspirant, Ibrahim Dankwambo on Tuesday visited former President Olusegun Obasanjo at his Presidential Library Complex in Abeokuta. Although the former Gombe State governor refused to speak on what he discussed with Obasanjo, it is believed that the visit was in connection with his presidential ambition. The governor, accompanied by members of his campaign organisation, held a closed-door meeting with the former president. But addressing leaders and members of the Peoples Democratic Party (PDP) later, Dankwambo said he has “practicable solutions” to the problems confronting the country. "So, I understand the workings of government. I will appoint my cabinet the moment I am sworn-in as president because there is no time to waste. He, however, promised to “willingly” step down and support any candidate who has a better pedigree and leadership credentials. (NAN).